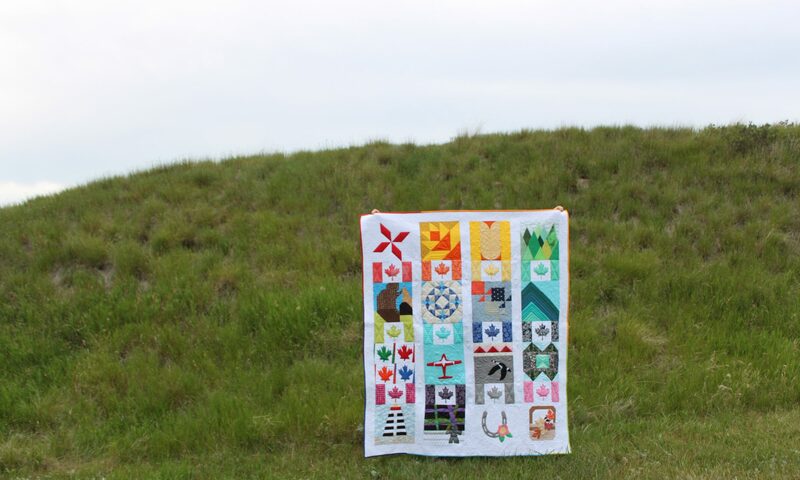 It’s my week to blog my blocks in the Trinket Sew Along! Today is the Things 6 block. I love this envelope shape! The symmetrical blocks are fun because they seem to be efficient to put together to me. I’ve been doing quite well for not having to rip out seams lately. I hope I haven’t just jinxed myself by writing that! Don’t forget, you can still use code TRINKET15 for 15% off your order of in stock merchandise at Clinton Modern Creative! They also have a BOGO event for 2018 Cotton + Steel fabrics. Clinton Modern Creative is a sponsor of the Sew Along and they also sponsored me in the sew along by providing the pattern for me. You can also save 15% off ready-to-ship items and PDF patterns at Daydreams of Quilts! No need for a code as the sale is on Etsy. Don’t forget – Mother’s Day is coming up! Maybe you need a Mother’s Day gift like these beautiful project bags made with Alison Glass fabrics!